If you want to give a breath of new life to your carpets, no matter if new or old, we suggest you choose our carpet cleaning service in W2 Bayswater. 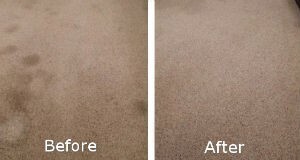 We will not only remove grime and bacteria, but also make your carpet look like new. Our cleaning system is 100% reliable. 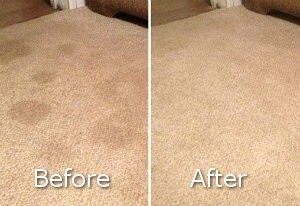 We have cleaned many carpets throughout the years, proving that it works every time. Our company has vast experience in this trade. Without doubt we are trustworthy. We have the skills and the knowledge to restore the shine to your carpets. Put your trust in us and let us get the job done. Dial our contact number right away. What distinguishes our carpet cleaning service in Bayswater from other services is that we have a step-by-step system that ensures bacteria and germs are cleaned off your carpets. Stains are pretreated and removed. Debris and soils are vacuumed. Bad smells disappear as well. We have what it takes. We are available also in Gunnersbury, Hammersmith and Hanwell. Let us tell you more about the different steps we take in order to bring your carpet to pristine condition. The one thing we always do before we commence cleaning is inspect your carpet and test the fabric. We determine the nature of the stains and figure out how dirty the item is. We vacuum and pre-treat the stains. Our products are specially formulated to get rid of stains. Furthermore, we use hot water extraction. It is very effective in removing bacteria, dust mites and grime, and is especially good for rinsing any leftover cleaning product. We work with attention to detail, covering every single inch of your carpet and dealing with those dirt patches. We are very precise as well. We guarantee your satisfaction. We can make your carpets better looking. If you are in W2 Bayswater make sure to call us and we will schedule right away. You won’t regret it.